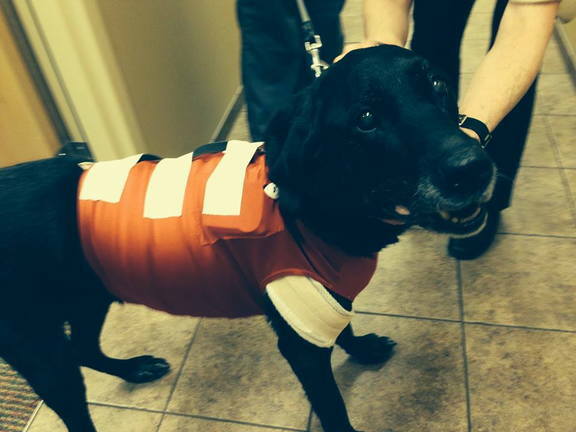 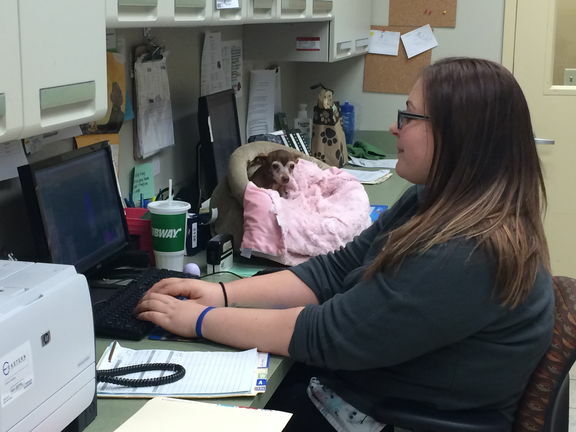 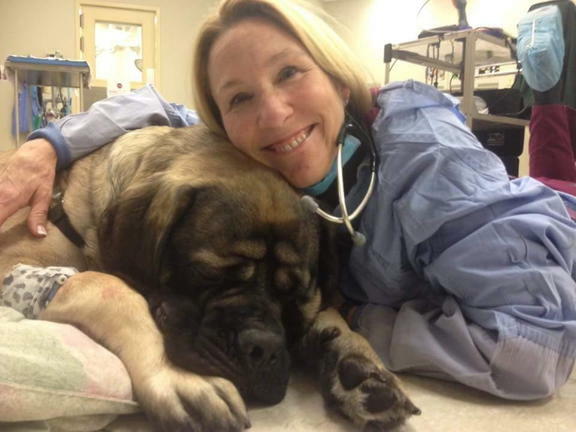 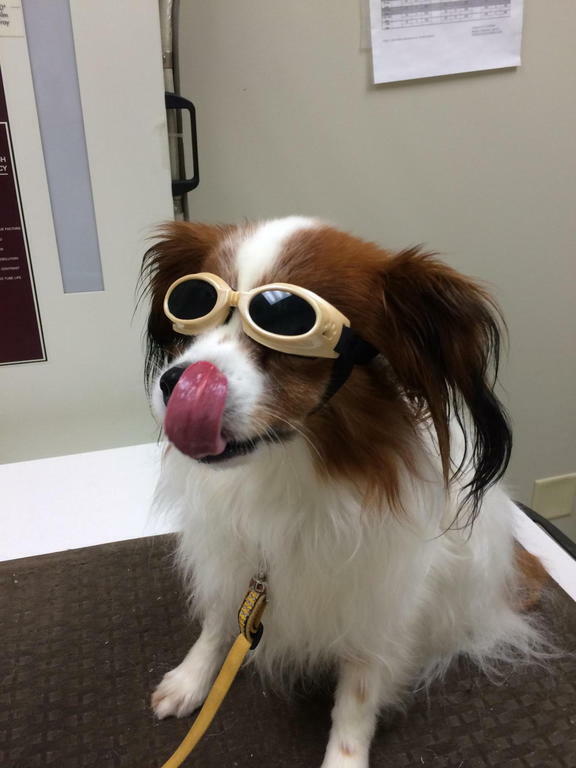 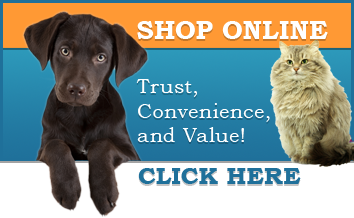 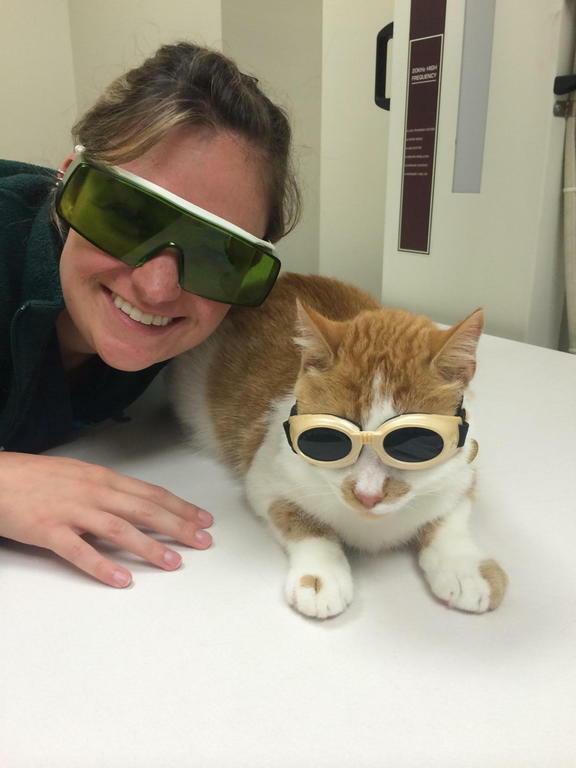 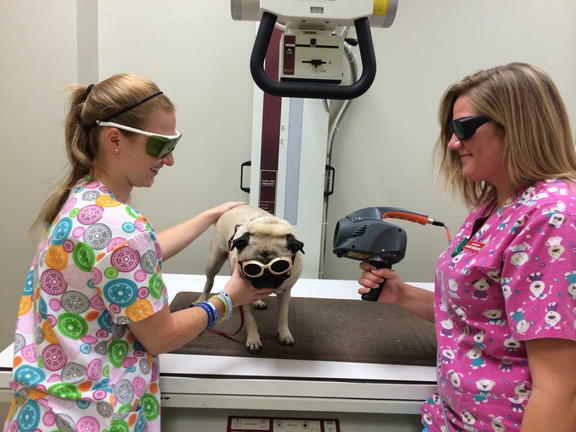 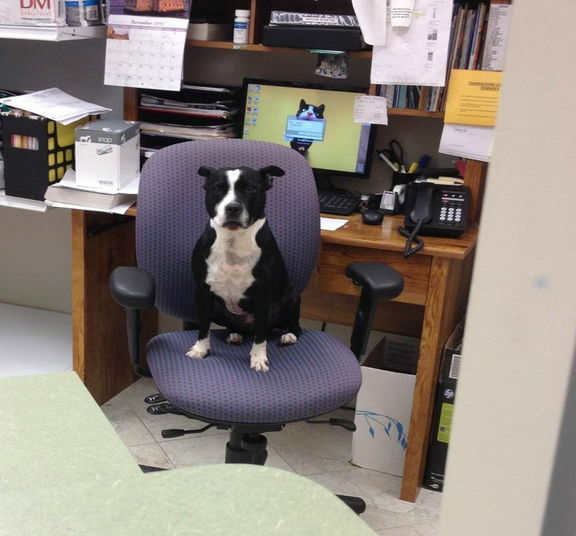 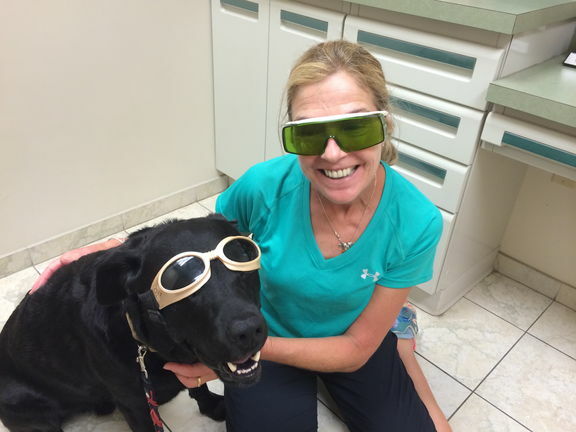 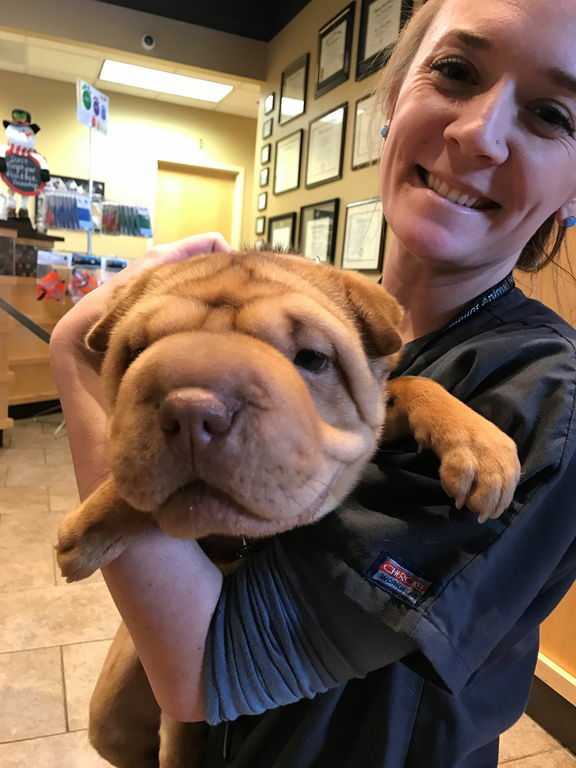 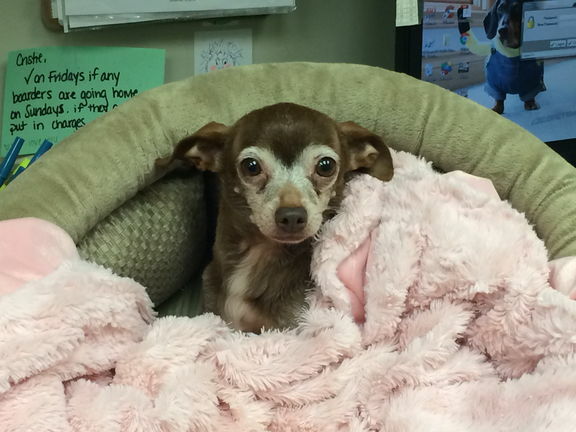 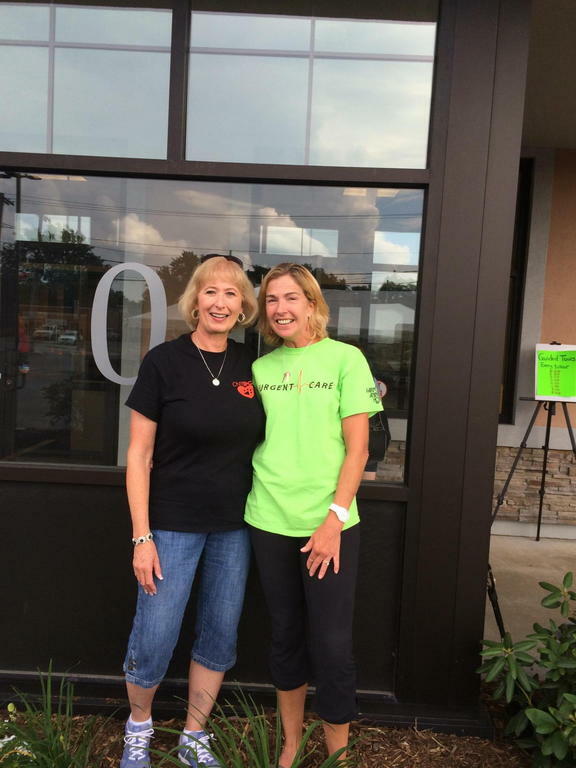 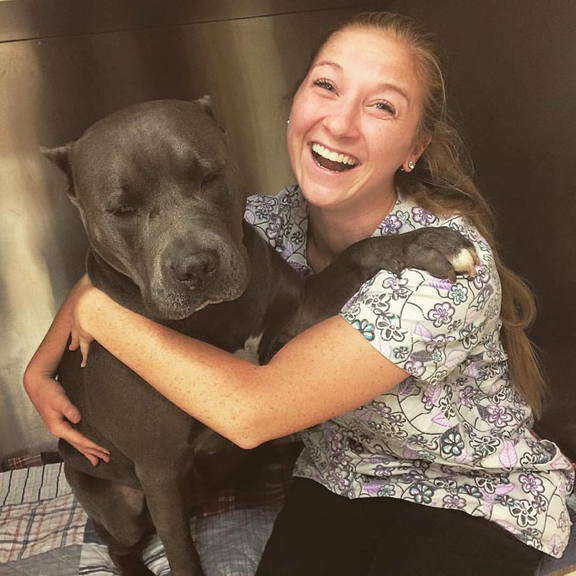 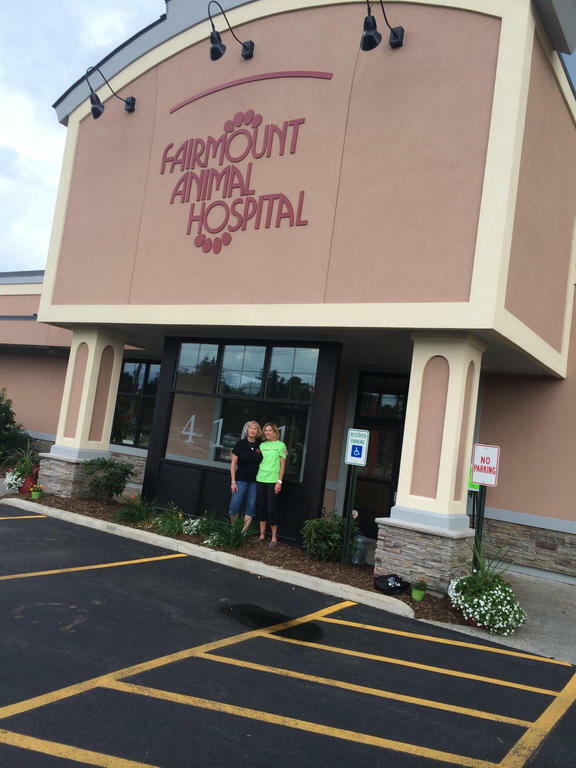 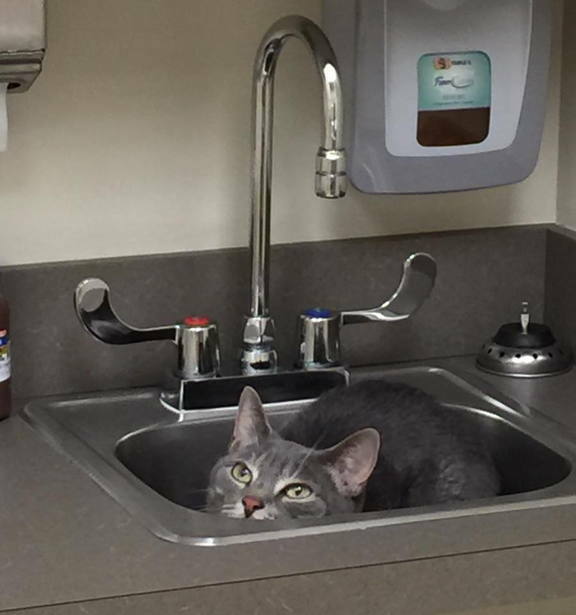 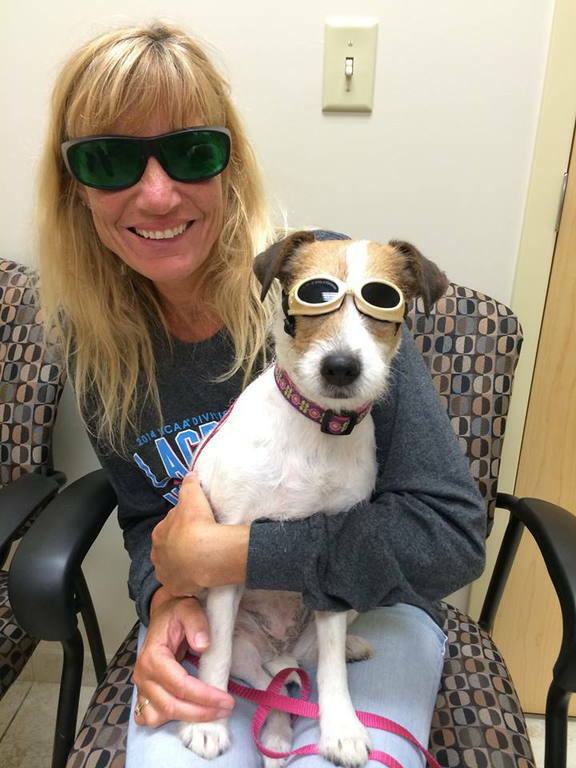 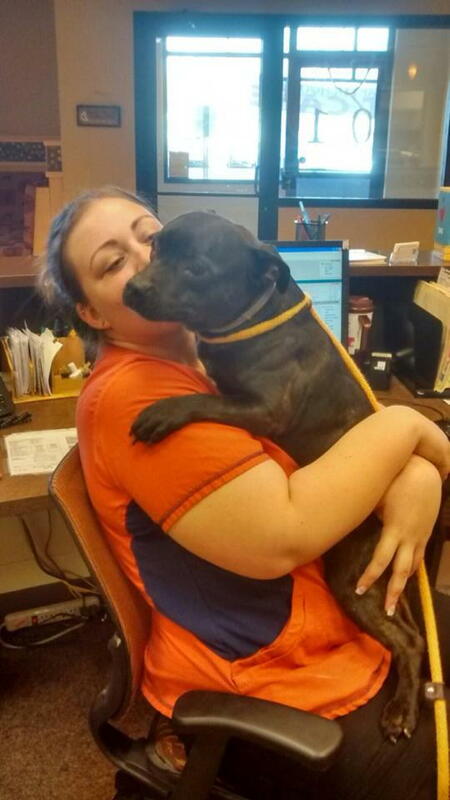 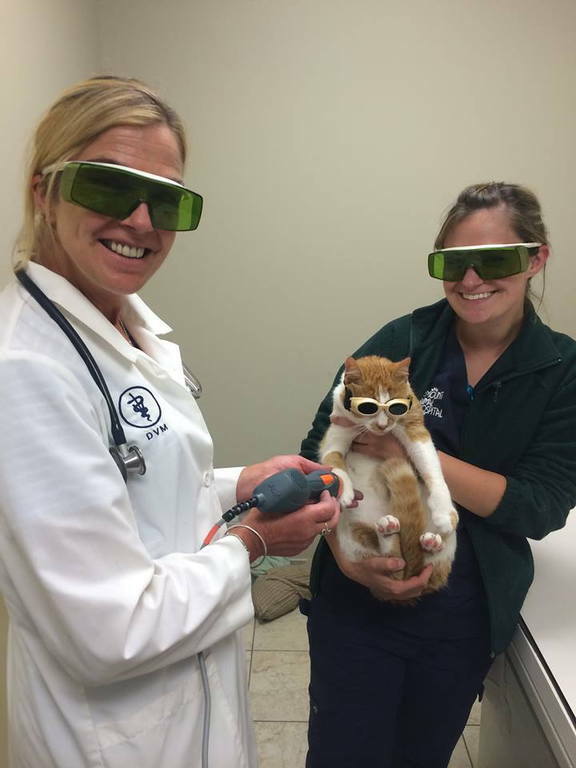 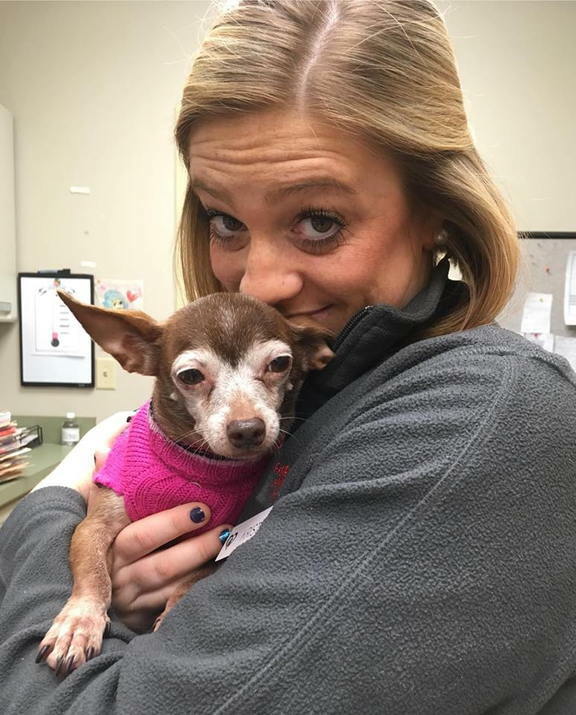 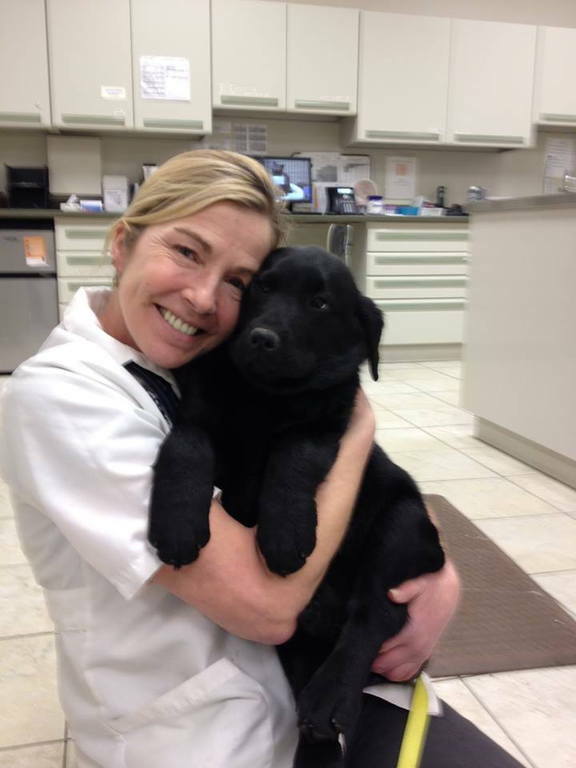 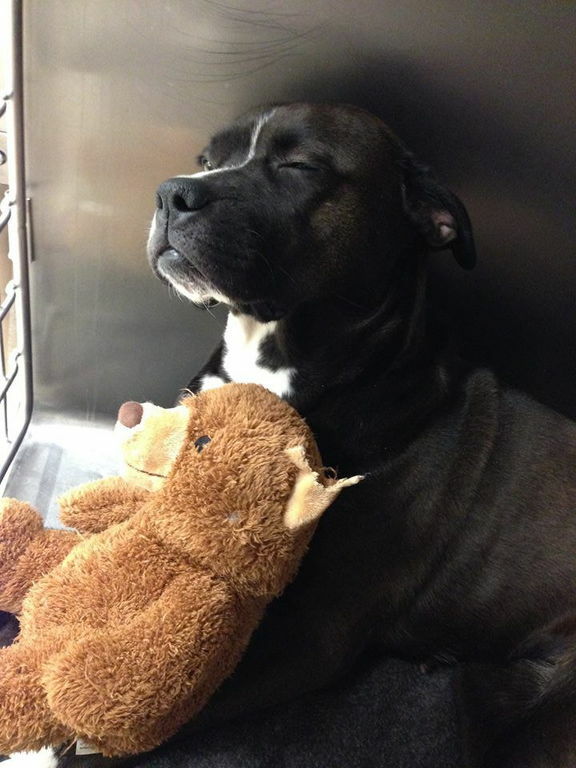 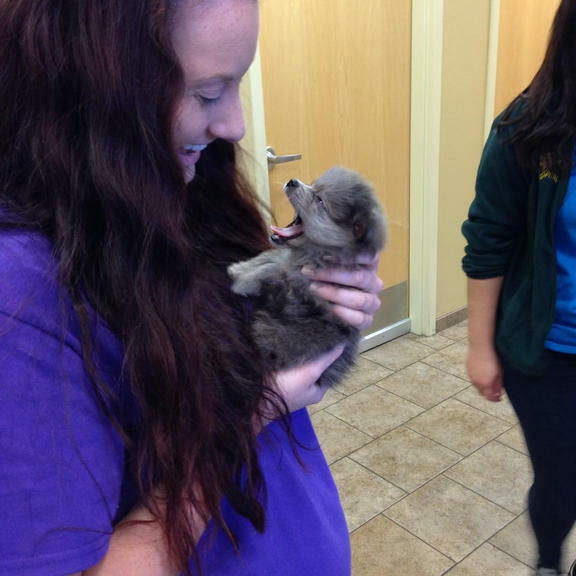 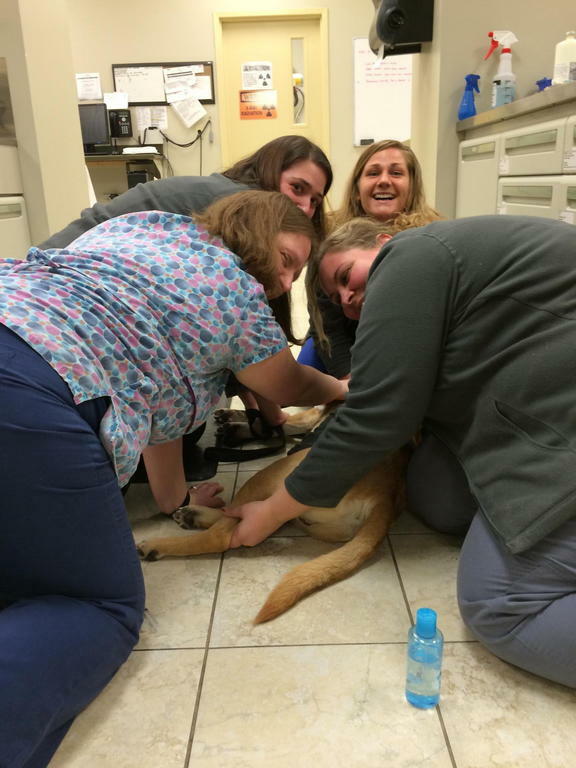 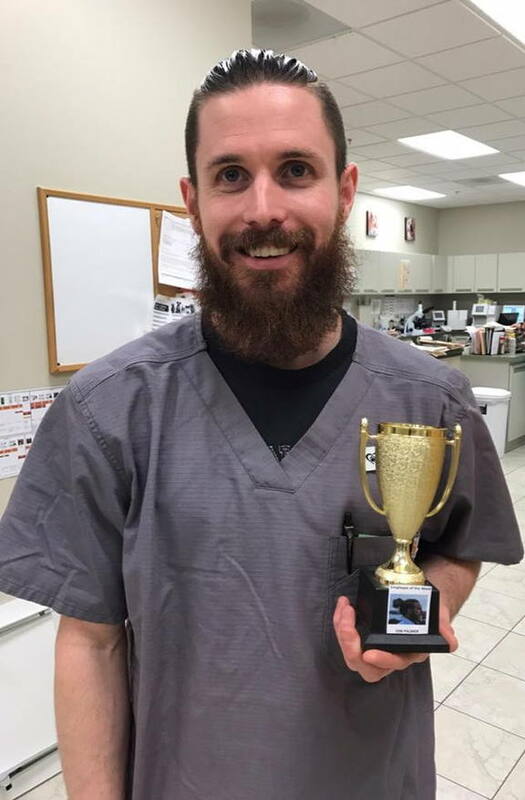 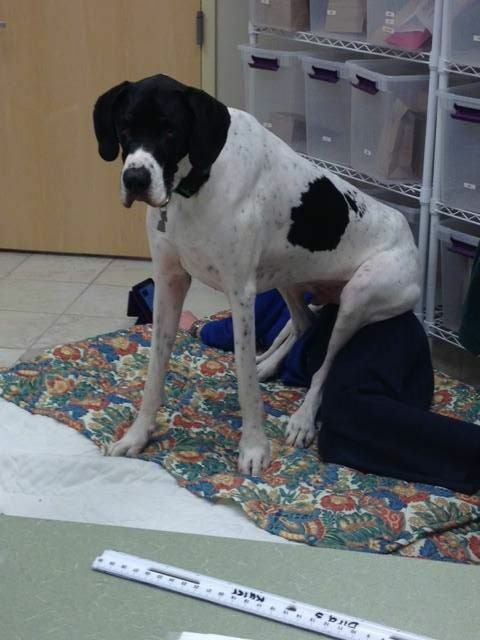 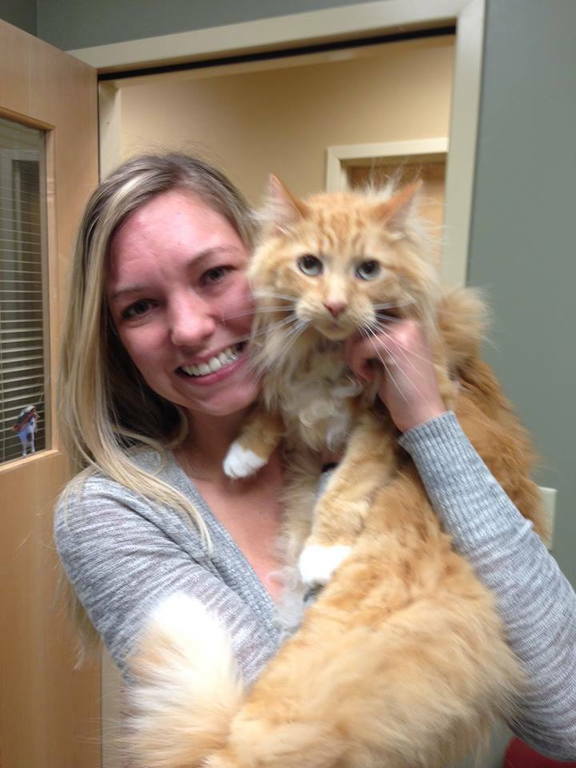 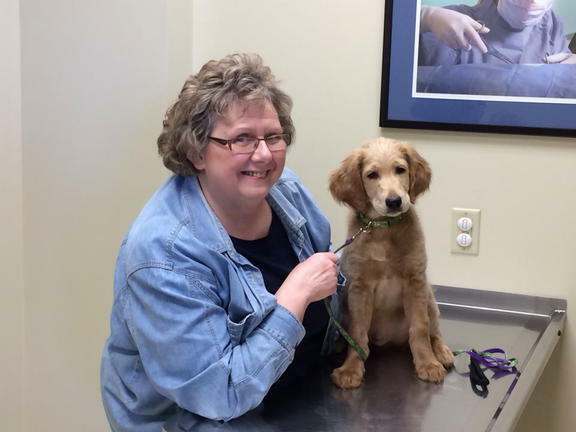 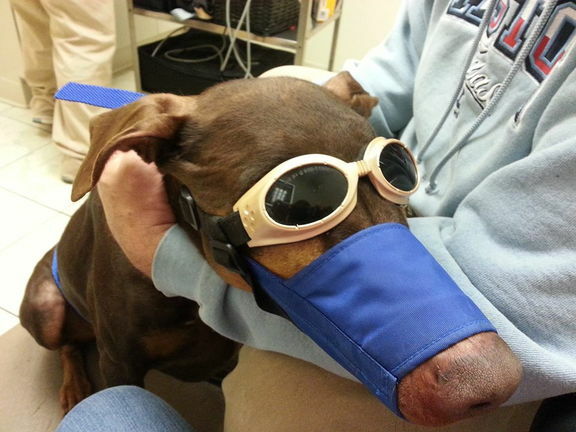 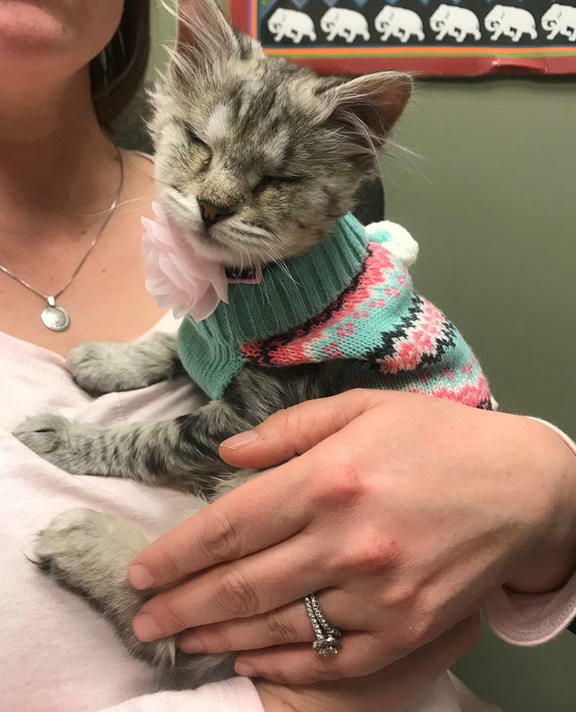 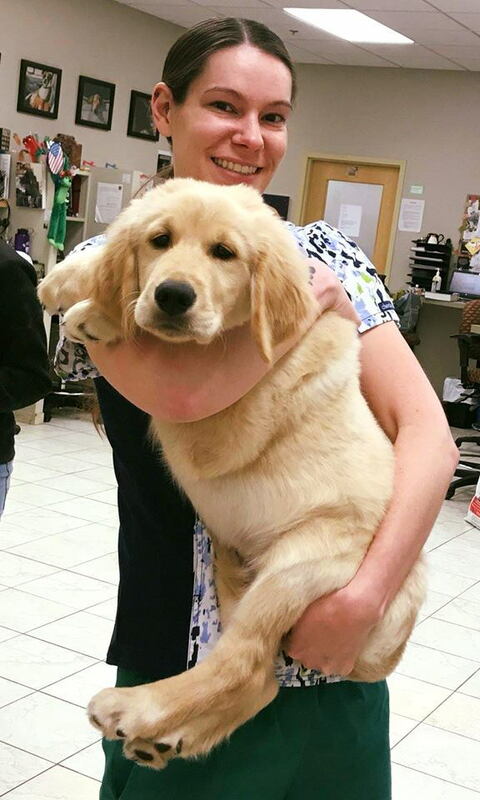 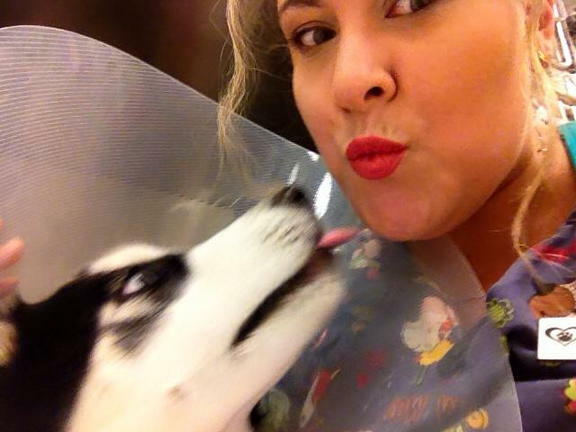 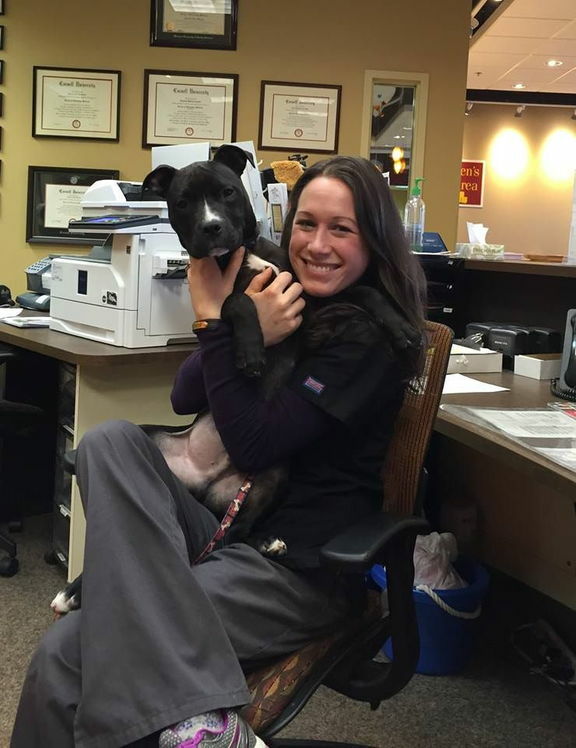 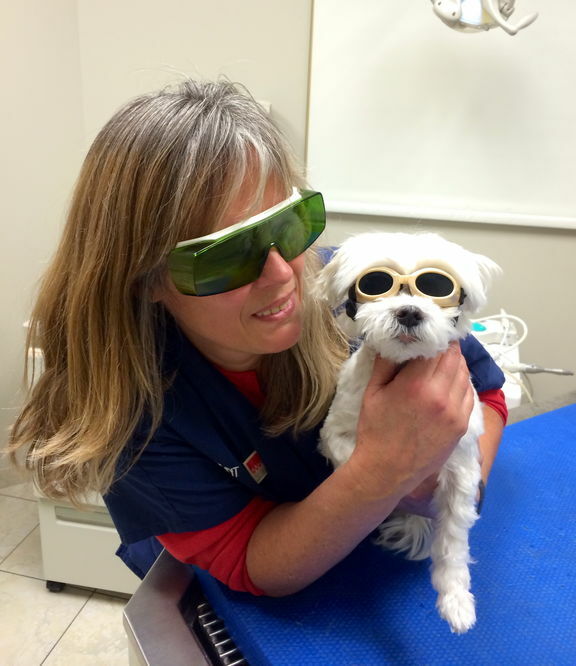 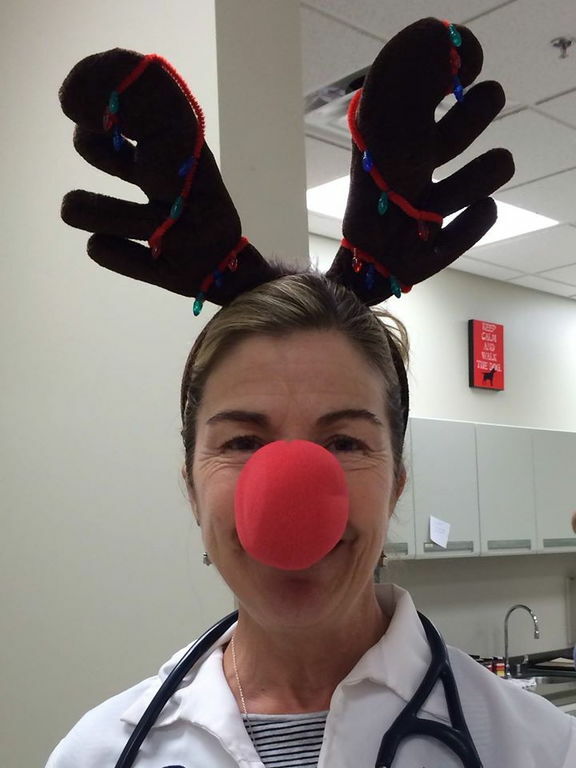 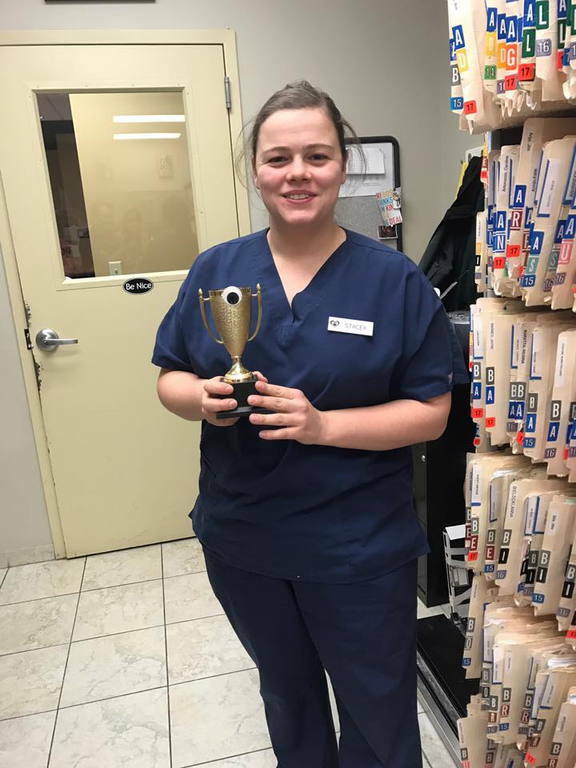 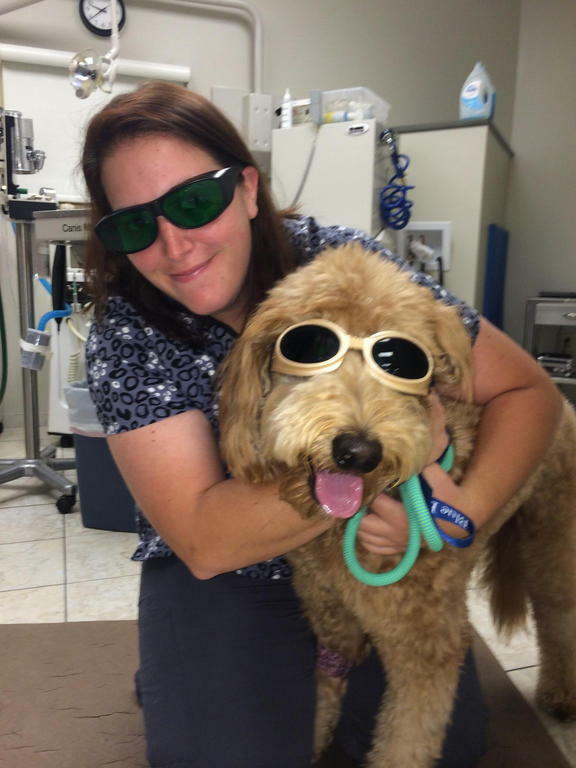 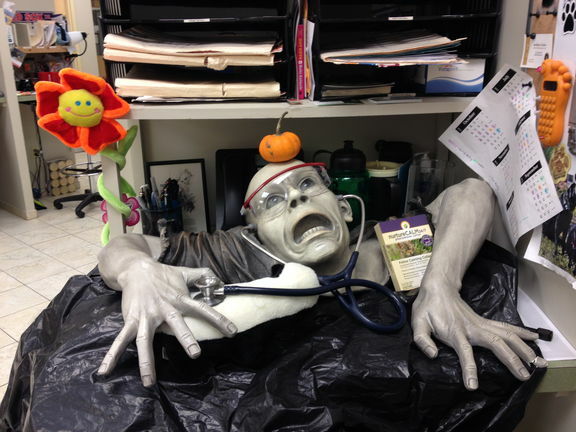  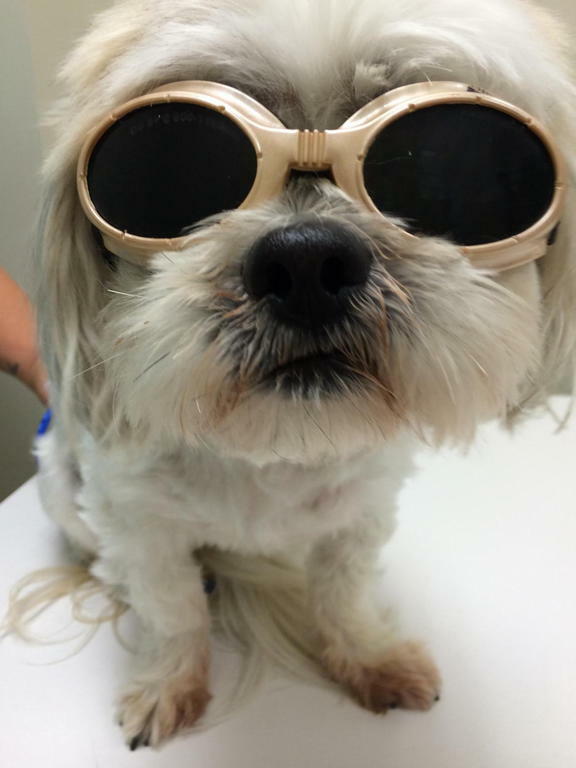 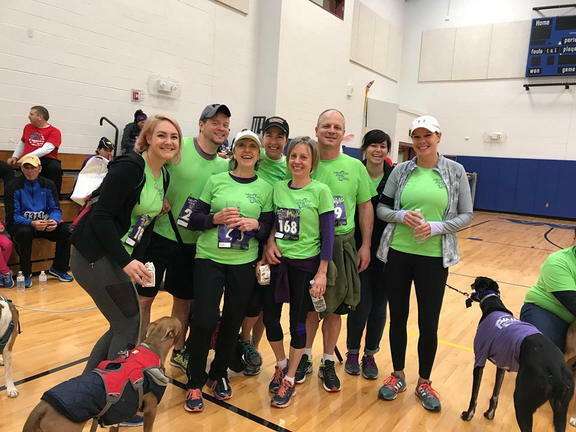 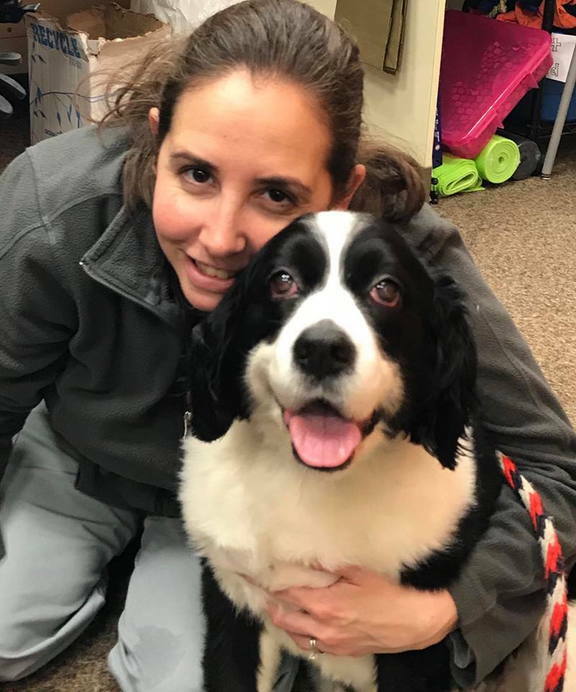 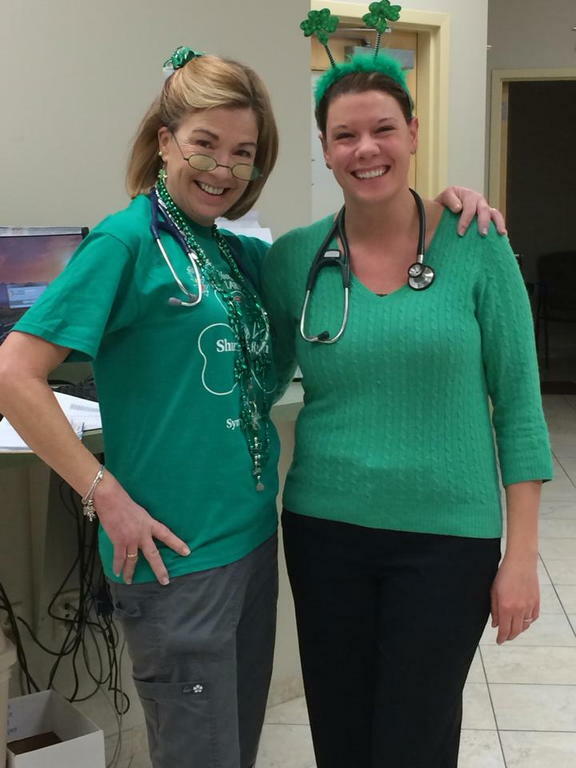 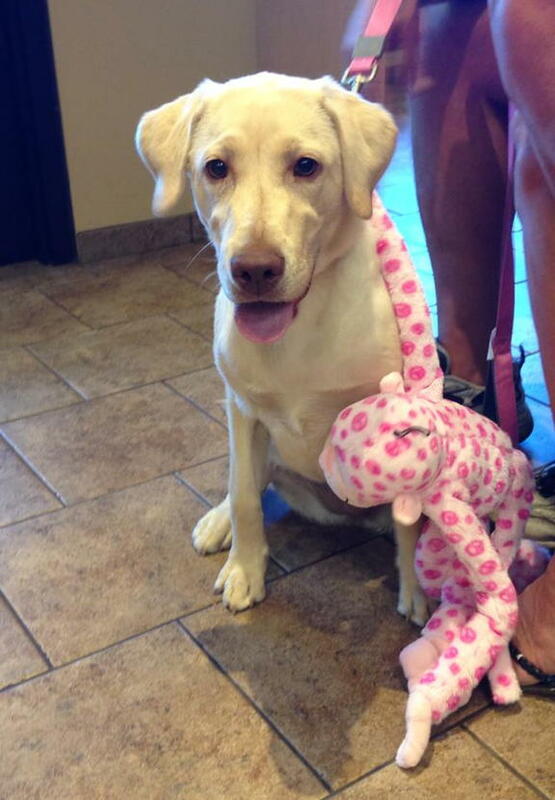 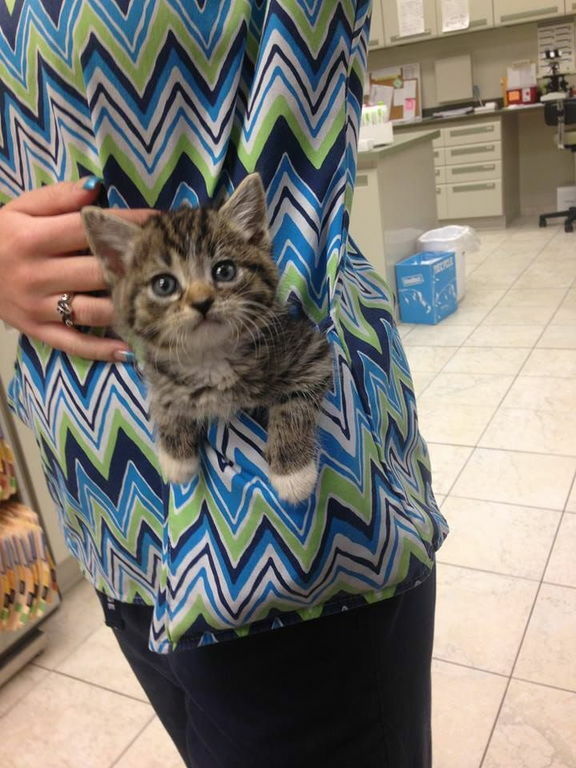 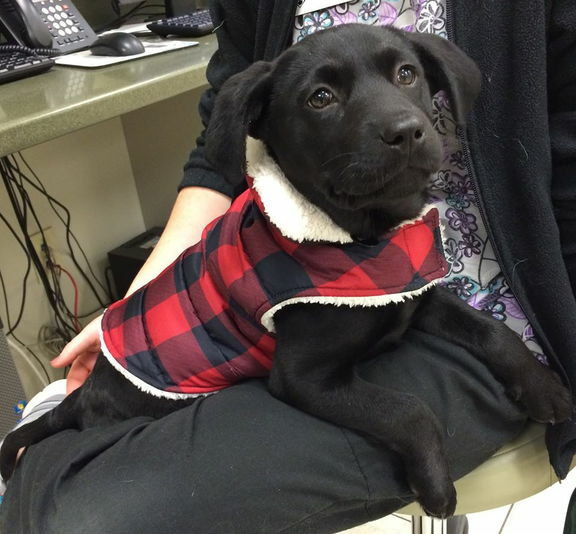 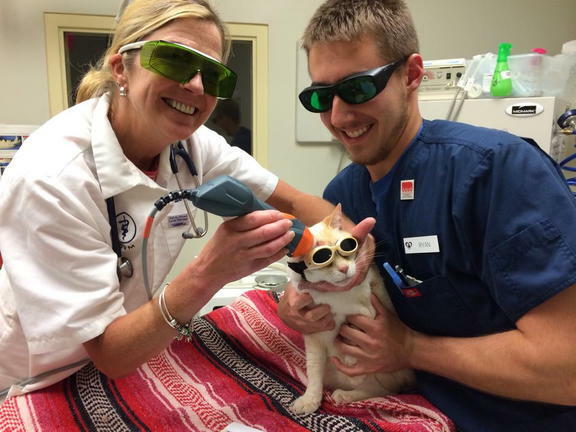 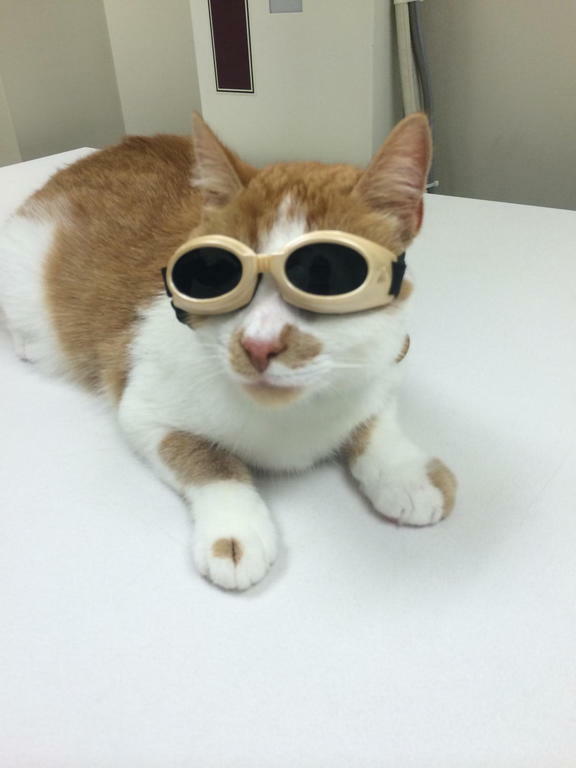 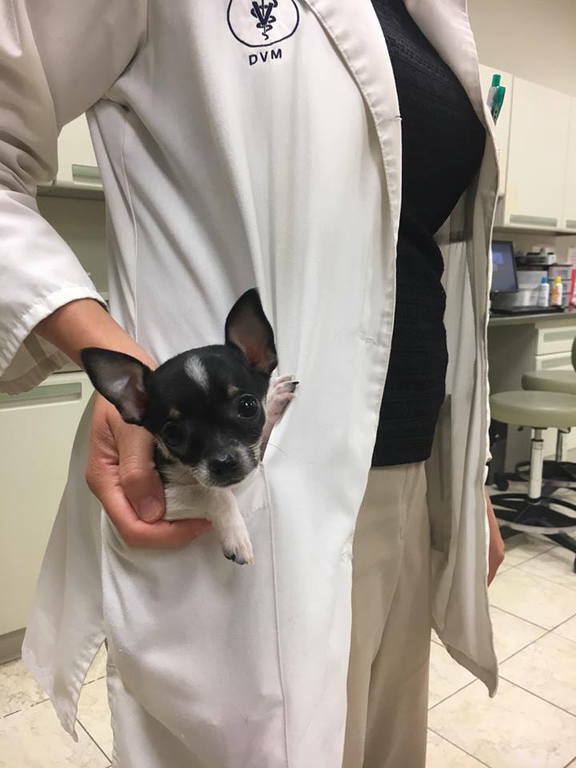 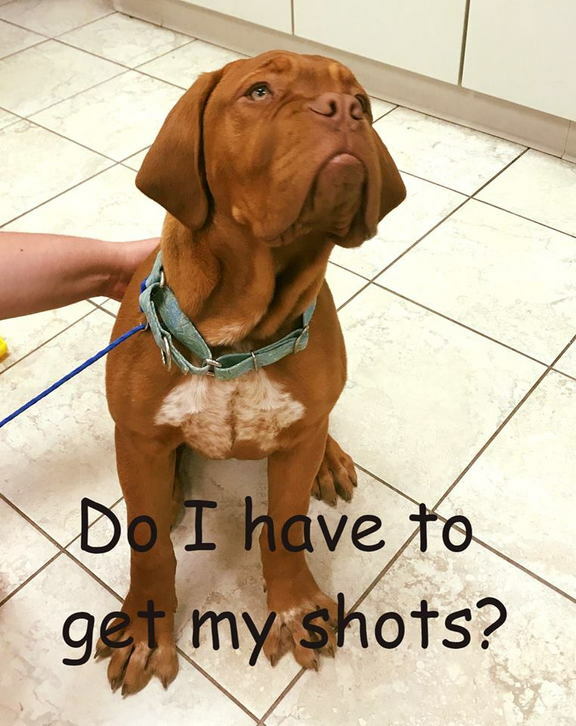 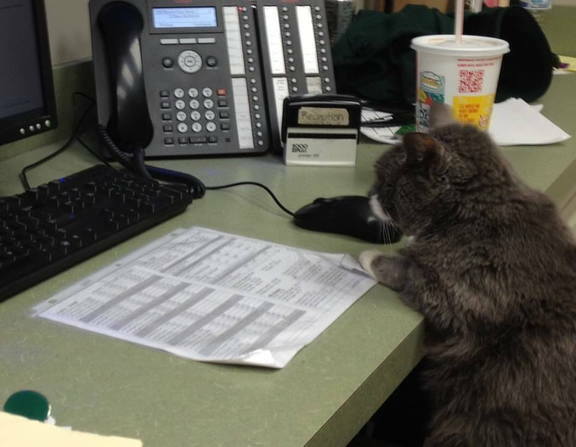 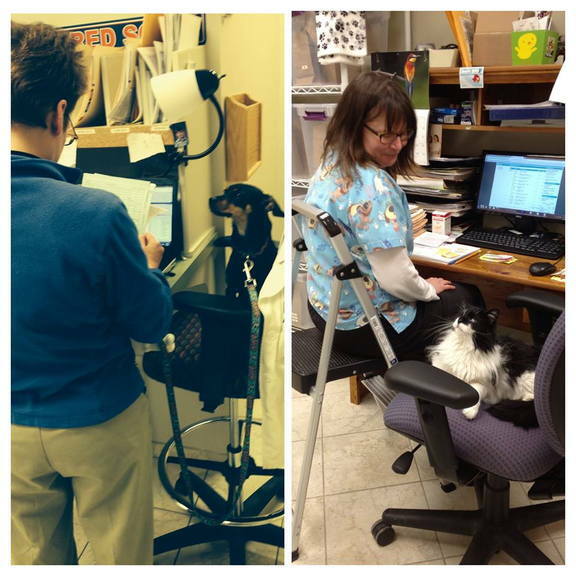 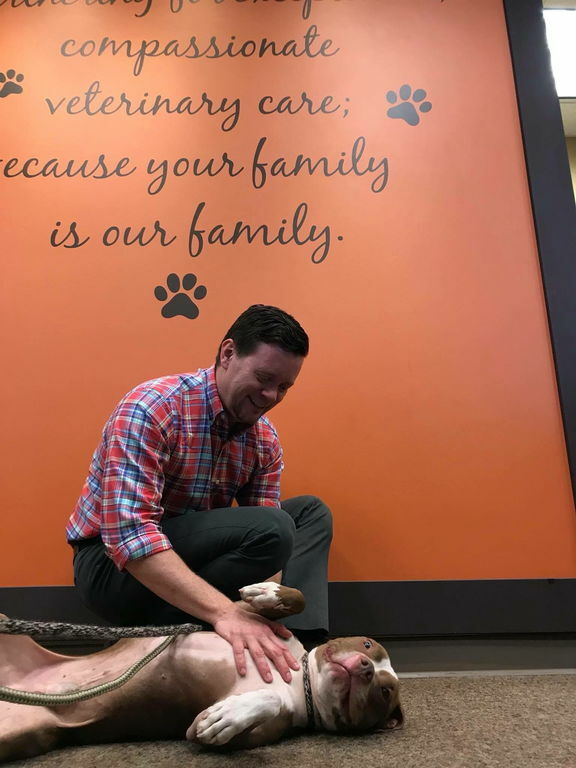 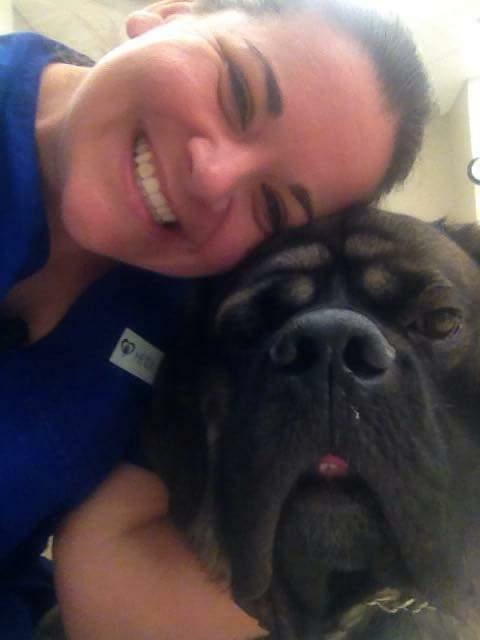 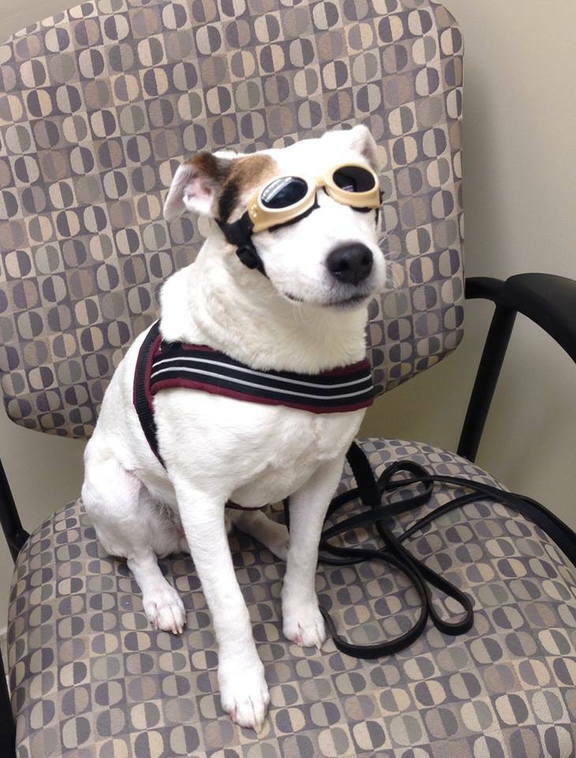 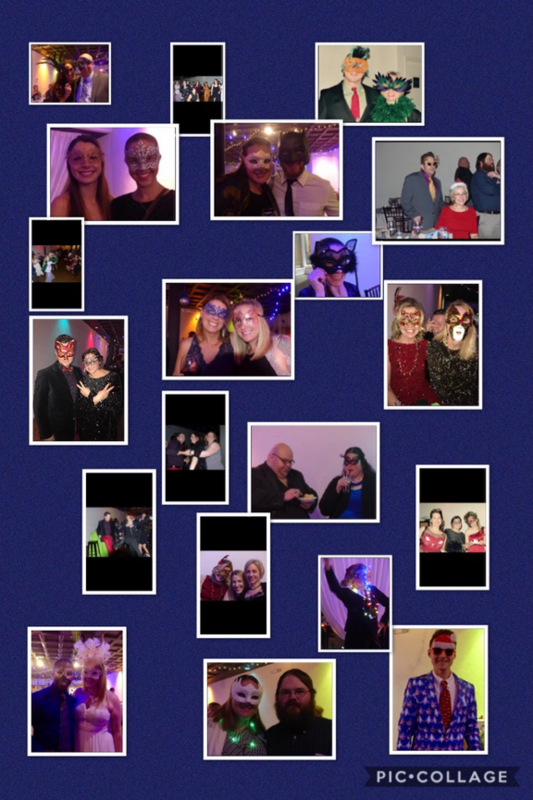 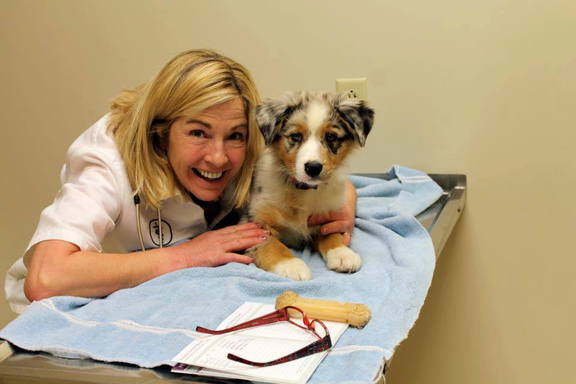 Fairmount Animal Hospital - Veterinarian in Syracuse, NY USA :: Photo Gallery - Furbabies, Friends, and the Fairmount Team! 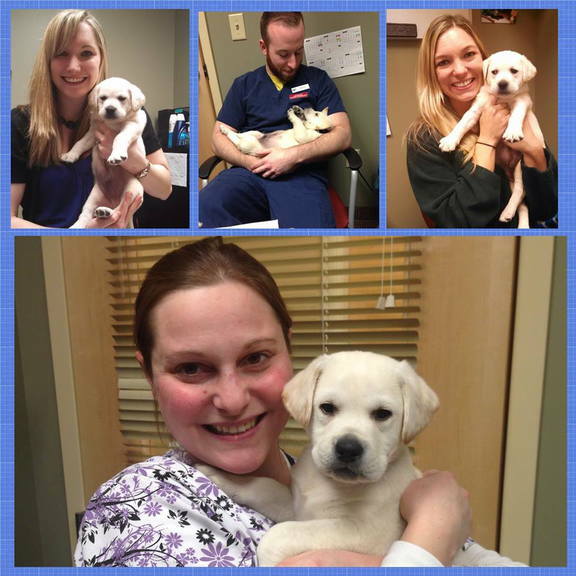 Take a look at some of the day-to-day happenings! 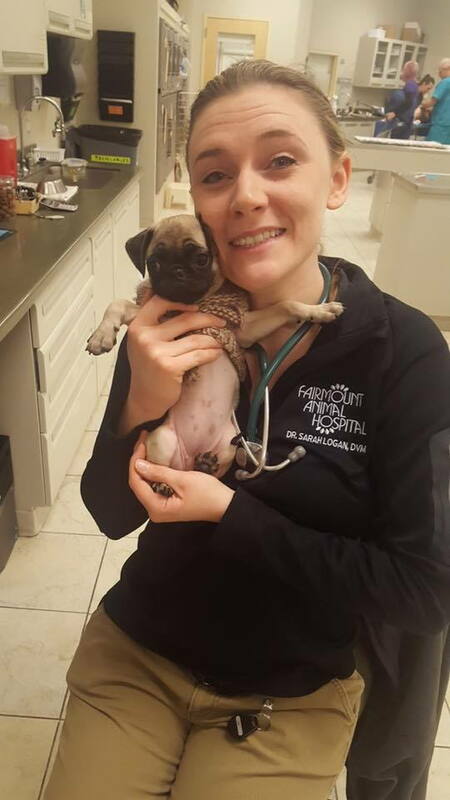 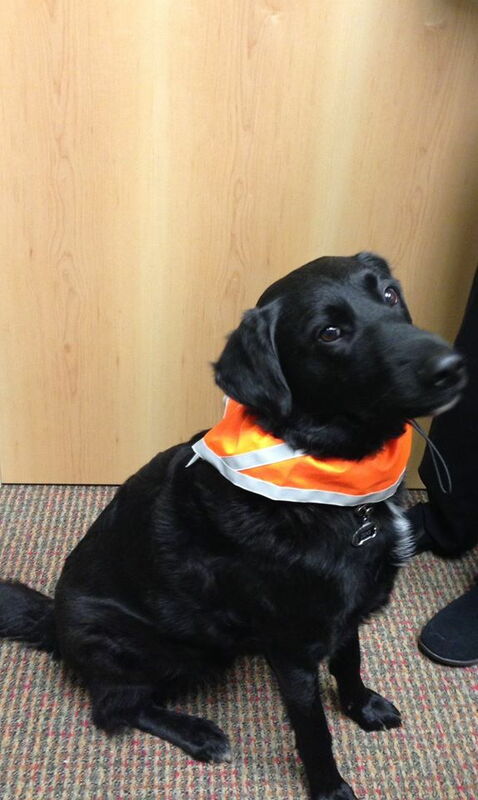 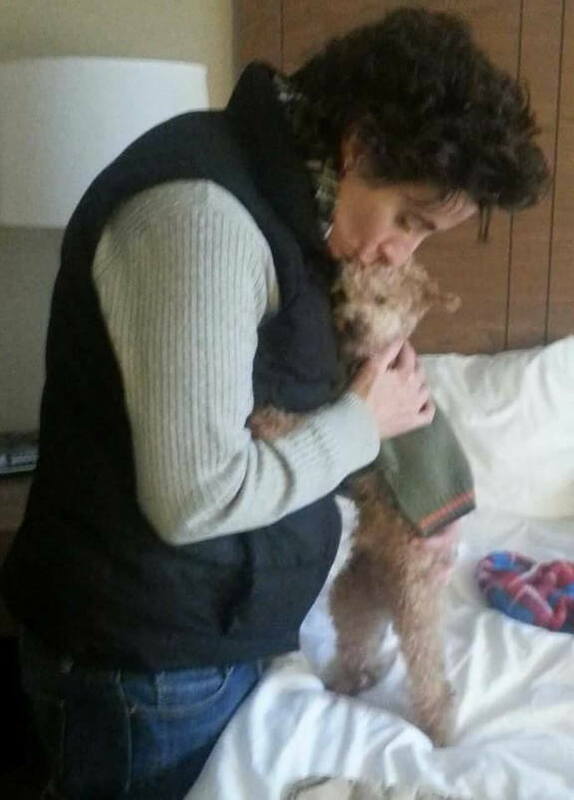 We are lucky to work with such wonderful people, caring owners and adorable pets!